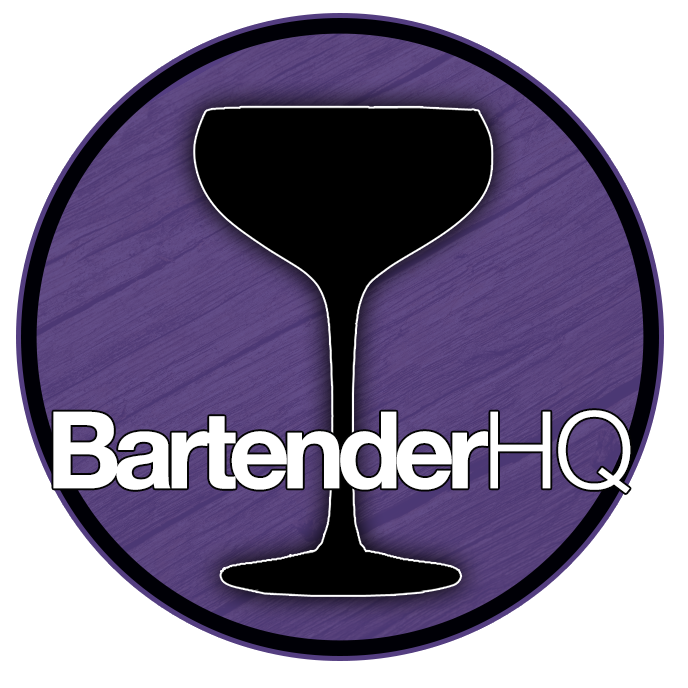 Vermouth Blanco Bottega - Bartender HQ, Cocktails, Bar Culture and More. The Italian winery and distillery will be presenting its latest products at Vinexpo 2017: Two vermouths created by Sandro Bottega and Lamberto Vallarino Gancia, heir of the Italian family leader in sparkling wine and vermouth: Vermouth Bianco Bottega and Vermouth Rosso Bottega. Overall: A cracking Vermouth! Not available in my home country which is a shame! A great bianco, the legs are phenomenal – I’ve become a fanboy…. The company’s vermouths are stand out, while average vermouth is produced by starting with a base of neutral grape wine, Bottega Vermouths use wines obtained from grapes that are typical of the region where Bottega is based: Veneto, in the north-east of Italy, renowned for producing Pinot Grigio (used for Vermouth Bianco Bottega) and Merlot (used for Vermouth Rosso Bottega). The secret and original recipes mix over 30 botanicals which lend multifaceted sensorial nuances and an unmistakable personality to these vermouths.